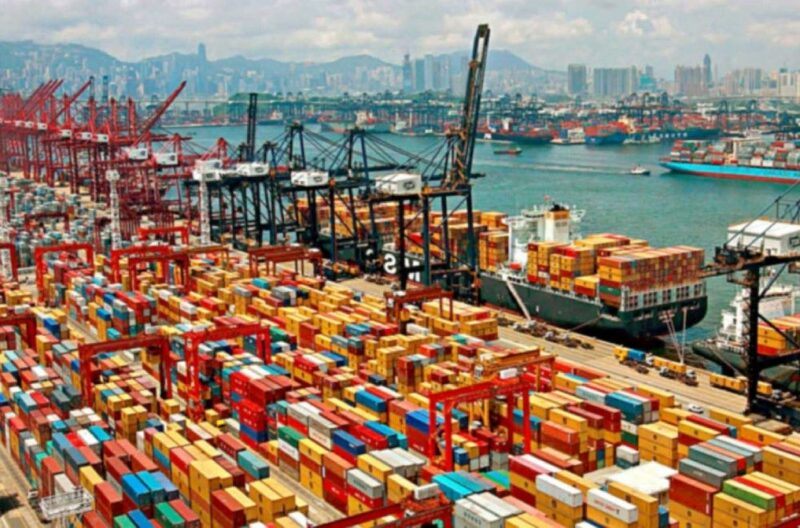 Cosco Shipping acquired 15% share from Shanghai International Port Group (SIPG) for 18.97 billion CNY (or 2.79 billion USD), by which will receive large stake in Shanghai Port, as well as other assets and activities operated by the holding. Following the transaction, Cosco Shipping becomes third largest investor in the giant Chinese port group, which is operator in world’s busiest container and cargo port. The company aims to use its position for establishing of sustainable partnership between its own ports and SIPG, but also the expand its business on East-West routes. In separate transaction, Cosco Shipping acquired 51% share Noatum Port Holdings for 228 million EUR, having an option to buy the remaining 49% later. Noatum Port Holdings operated the ports in Bilbao and Valencia, which improves the portfolio of the Chinese group in Southern Europe and Mediterranean Sea. With new acquisitions, Cosco strengthen its positions in Europe after earlier won concession of Greek port of Piraeus. The company aims to use its position in SIPG and establish partnership and container service between Shanghai and Southern Europe. Also the Chinese transportation group plans to invest in port of Piraeus and establish a transhipment hub for trade between Asia and Eastern Europe. Two Chinese officials will visit Piraeus to sign a cooperation memorandum between Greek port and the port of Shanghai, concerning the increase in incoming cargo from China to Europe. Port of Piraeus had a throughput of 3.75 million TEU last year and expects this to exceed 4 million TEU this year. Cosco plans to increase the volume to 5 million by 2018 and aims to also increase cruise traffic from 1 million passengers per year to 1.5 million passengers per year in the short term.